New from Pete Ramey: a must have for your DVD library. 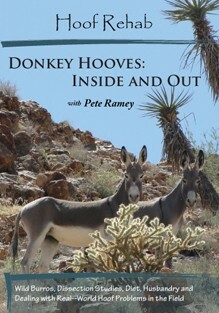 In this 3-disc DVD set, Ivy and Pete Ramey will take you to visit wild burros in the Mojave Desert, and discuss their needs, lifestyle and how we may use this information to make a healthier life for our domestic donkeys. We go from classroom to cadaver dissections to “out on the farm” to detail the hoof care of donkeys. “Well, I’ve been promising donkey owners I would do this for way too many years. Sorry for the wait, but here it is! 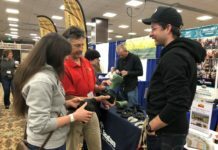 To the best of our ability, Ivy and I have put together a comprehensive donkey hoof care course designed for owners, farriers and veterinarians. To my delight, I learned a lot along the way, myself: chasing wild burros and dissecting donkey hooves taught me things I never knew—and you all know how much I love to learn! Donkeys in their natural habitat. Learn the donkey’s foot from the inside – see significant differences in the anatomy between donkeys and horses. If you work on donkey hooves, but have never done a hoof dissection, you will get a lot out of this. 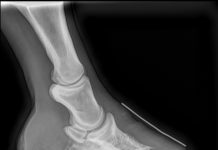 Watch each trim, as a severe hoof capsule rotation (and distal descent) is grown out in six months. Detailed instructions for rehabilitating laminitic donkeys is included. Watch each trim as a windswept foot is straightened over a six month duration. Specialized trimming is detailed, designed to push the heel into a better position. 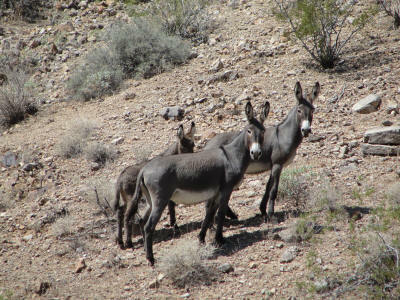 We’ll take you from the wilds of the Mojave to the sometimes-wilder Appalachians, and compare the environmental influences on the health of donkeys and their hooves. Detailed trimming instruction and anatomy discussions. 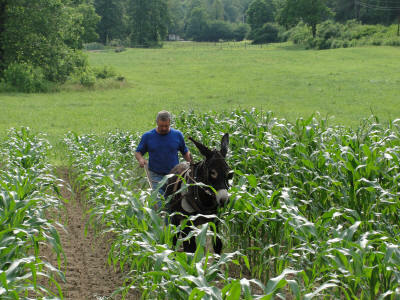 Donkey’s helping on the farm. Are you a donkey owner? We would love you to share your pictures and stories about your natural hoof care. 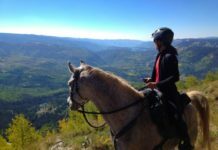 As the office manager, I make sure the general operations of the organization run smoothly and seamlessly from A to Z. I have been on the EasyCare team since 2001 and have first hand product knowledge as my horses are barefoot and booted.